Need to Play Catch Up on Archer? 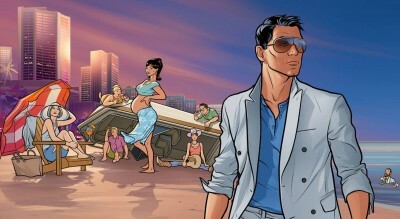 Last night marked the season 3 premiere of the animated FX series, and cult-favorite, Archer. 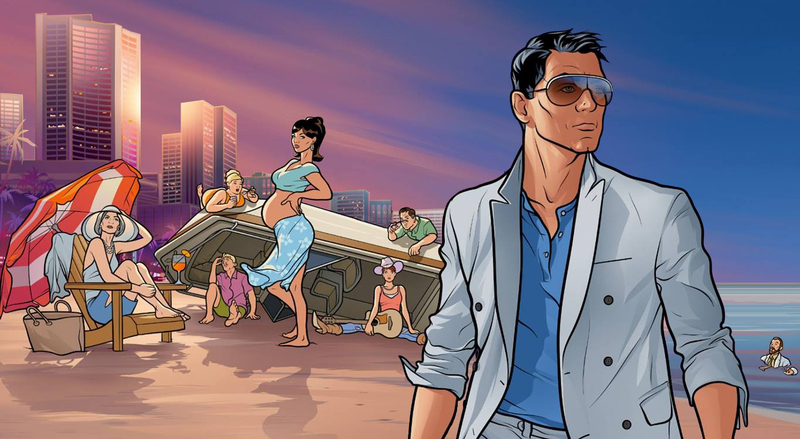 For those of you who don’t watch, the series follows Sterling Archer, an over-the-top, self-absorbed spy who works for organization named ISIS, similar to MI-5, ran by his own mother. It often plays like a raunchy spoof of every Bond film ever made. Any way, it’s hilarious and definitely worth checking out. While you can find the first season readily available on Netflix, many viewers might want to play catch up. A lot can happen over the course of a season, so missing an one might leave you a bit dazed and confused. Fortunately, Amazon is having an amazing deal right now. You can get season one and two of Archer on Blu-ray for just $20 — that’s half off.